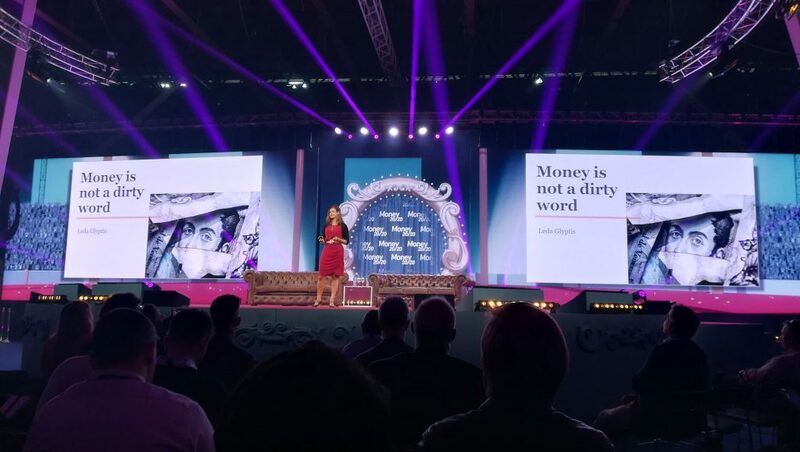 It was a mix of fraud stats to sow the seeds of angst, Google, Apple, Facebook and Amazon (GAFA) versus banks (again), and a variety of other fintech matters on the final day of Money20/20 Europe. 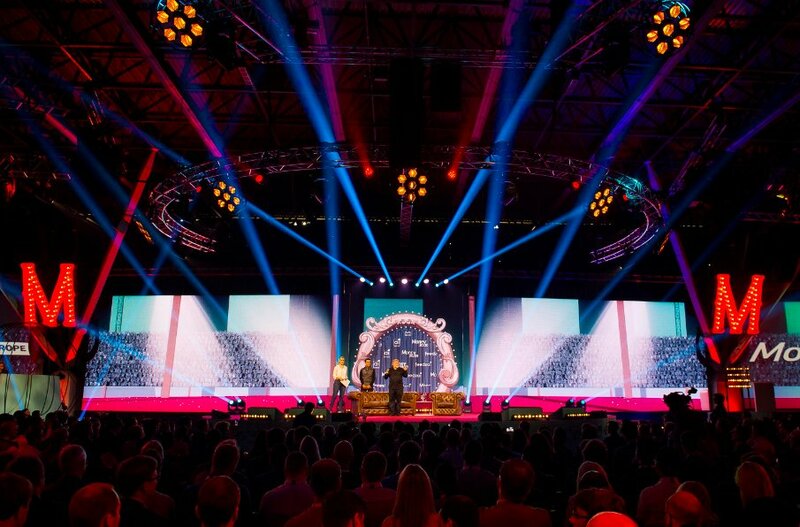 Yesterday (6 June), in the RAI exhibition centre in Amsterdam, FinTech Futures enjoyed some panels on data and analytics, and some of the action at the circus tent sized Big Top main stage. If there was any ever doubt about the cost of fraud when it comes to payments data, then First Data perhaps quantified the industry’s worst fears. During the presentation, “So fresh and so clean – data in the back office”, Christopher Mascaro, First Data’s general manager, offered up a wealth of stats. According to Mascaro, the cost and consequence of fraud within EMEA is expected to reach £17.6 billion by 2020. Last year, the cost of fraud was £7.4 billion. On top of that, 40% of firms were hit by the same fraudsters more than once; and 25% of cards stolen are attempted to be monetised within one hour of testing. In Mascaro’s view, there are four primary areas for where machine learning (ML) can help with payments – fraud detection and prevention, consumer behavioural insights, commerce enablement, and portfolio management. On the panel, “Data dinosaurs – how advances in analytics and machine learning can prevent extinction”, it was the turn of Kabbage, Marqeta, Tink, Boxever and Salesforce turn to offer their views. In an audience poll, it was asked if artificial intelligence (AI) and ML are still relevant after GDPR. 67% said absolutely, no issue at all; while 31% thought yes, but as long as specific techniques like decision trees are used. A few key points came up – such as access to technology is much easier, but the operational challenges are still there; and the most important data for millennials is their friends list. All members of the panel were not banks, but were asked if these institutions can compete with GAFA. Three said yes, one said maybe, while Kathryn Petralia, president and co-founder, Kabbage, gave a “no for millennials”. So, it wasn’t just turning the knife in for the sake of it. In her view, millennials interact more with GAFA, rather than banks. And it’s not just trust – it’s utility. The panel also noted how the emergence of GAFA has seen telcos regulated to providing the infrastructure. Some of the panel would argue that banks are in this lowly position now. On the previous two days, FinTech Futures covered AI, blockchain and crypto, and open banking. These appear to have been good choices, because yesterday at the Big Top, the audience were asked to vote what they considered the main topics of interest at Money20/20. The three themes above stole the limelight – in a word map – and clearly show what most of the delegates are thinking about. Moving on. Leda Glyptis, chief innovation officer, Qatar National Bank; and Nikhil Kumar, head of developer ecosystem, India Stack, discussed this infrastructure. Ahead of the event, Glyptis described India Stack as a “public good infrastructure creating a presence-less, paper-less, transparent, swift and robust digital highway towards tackling India’s problems at scale”. Some of the key points about India Stack from Kumar were that “India will be data rich before it’s economically rich” and that the nation “used to look to the West but can now build platforms ourselves”. The rest was mainly about how great India is in his view. It’s always good to see new firms enter the market with smart ideas and energy. At the final of the Start-up Pitch competition, three firms had a chance to make their presentations. 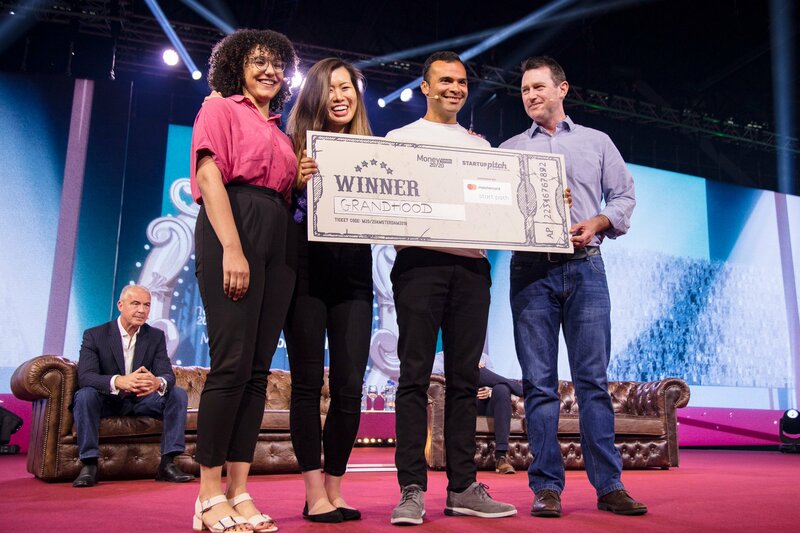 Danish digital pensions firm Grandhood grabbed the glory with victory. Second place went to Klippa for its digital receipt, while Konsentus, a consent and preference management service, came in third. Let’s not forgot, they all had to fight hard to get to the final. Oddly, there wasn’t much song and dance about next year’s Money 20/20 in Europe. But according to its site, it’s in Amsterdam again.